Fixtures for sale or for own network, generate their own electricity and save money with it . 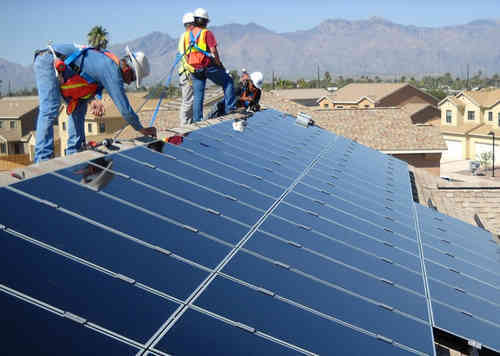 In this section you can find suitable investors for your solar installation for sale network or self-consumption. Polycrystalline modules 245W Heliene for grid connection installations or for self-consumption installations. 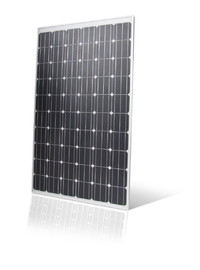 Mono-crystalline modules of 250W 24V brand Heliene for on-grid and off-grid solar installations.